A GUI frontend for the popular Tarsnap online backup service. Tarsnap GUI is open source (BSD licensed), cross-platform and written in C++ with the help of the Qt SDK framework. While the original Tarsnap command line client is oriented towards server and scripted backups, facilitating workflows from inside a terminal, the GUI frontend application allows the desktop user to easily back up important files and directories using a lean and no-fuss interface while benefiting from the same power, flexibility, openness and cost effectiveness that the Tarsnap service implies and provides. A GUI frontend for the popular John the Ripper password cracker. 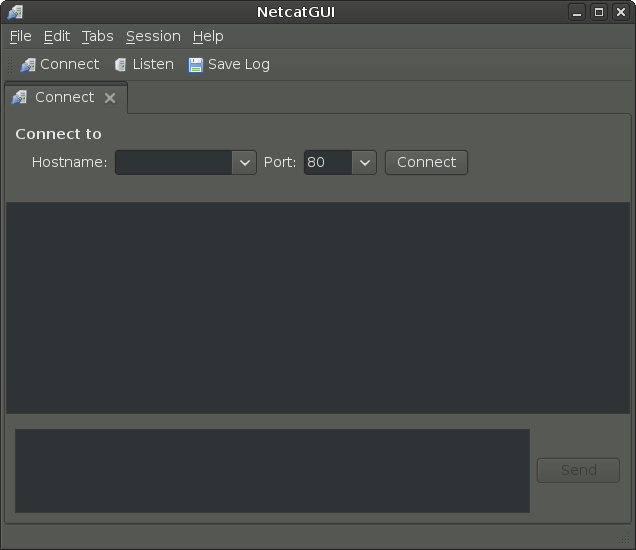 NetcatGUI is a simple gui program that is set to emulate the popular network "swiss army knife" tool called netcat(nc) using an easy to use graphical user interface and cross platform mentality. There are easy keyboard shortcuts for almost every operation of NetcatGUI in order to achieve maximum efficiency. 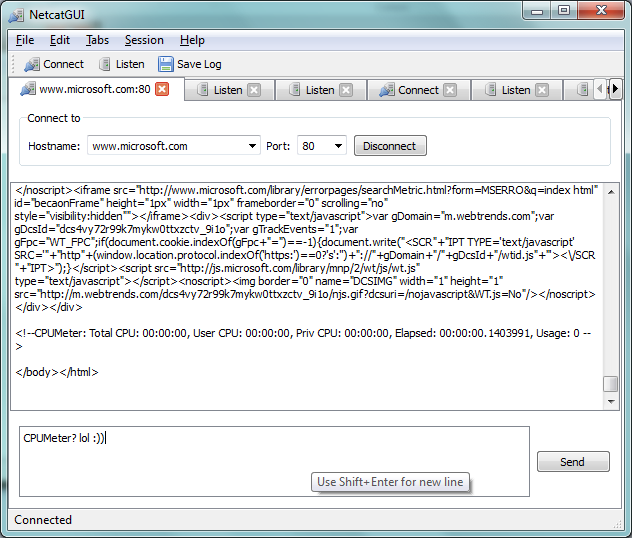 If you get used to them(they're pretty obvious)you will feel as close as you can to a console despite of using a gui. 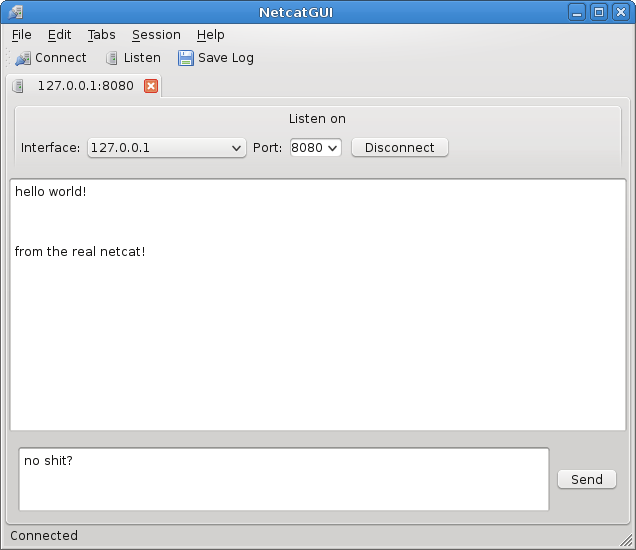 NetcatGUI is written in Qt, thus it supports Linux, Mac OS X, BSD and Windows out of the box. The source code is released under GNU GPL v2. Mandatory comment: Mind you, that the projects and the codez found bellow are pretty old now. They're from around the first year of college or so :-D, I was pretty young(in programming too) back then and are not maintained any more. 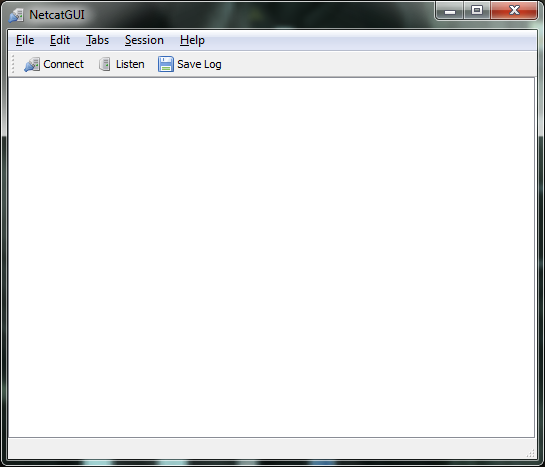 I did not achieve all the preset goals for those projects(like security for eg.). I list them just in case someone might find them useful or wishing to improve them. The M-ftp project consists of a concurent TCP based Open Source FTP server for Unix like systems.The implementation meets the standard requirements for File Transfer Protocol defined in RFC 959 plus some of the extensions required to cover a wide area of FTP clients.M-ftp is intended to be a very light,easy to set-up,easy to use and reliable FTP server. More info on my old website, #thecode. 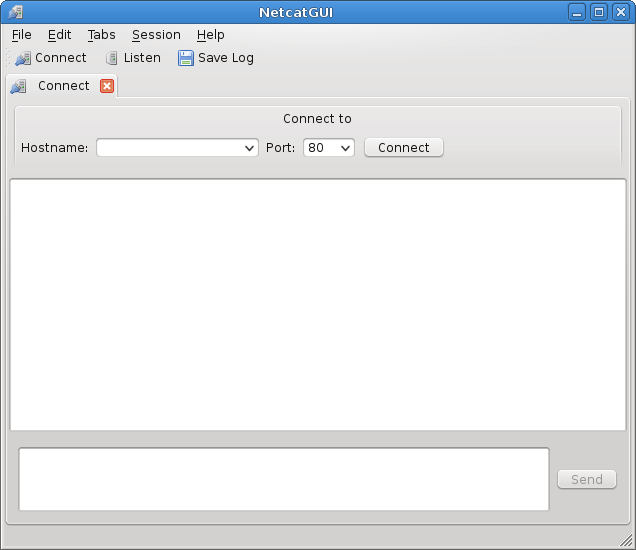 The M-chat project is an Open Source client-server application for chatting in a Linux system. More info on my old website, #thecode.